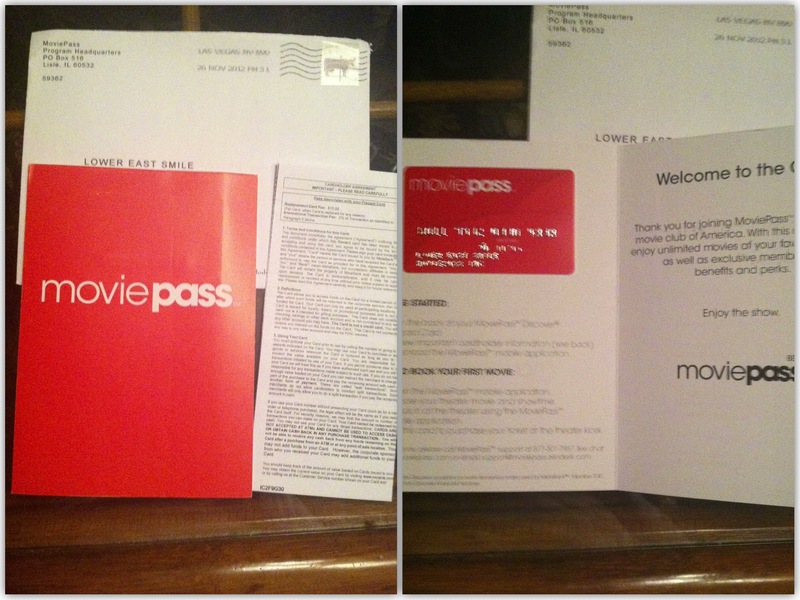 If you already know what MoviePass is and just came here to find out if it’s worth it, the short answer is no. As of this writing, I cannot recommend MoviePass. While it’s a great concept that shows a lot of potential and, despite some quirks, was implemented pretty well, poor decisions by management seem to indicate a fundamental lack of understanding of their customer base and consumer culture in general, as well as confusion as to what their long term business goals are. If you want to know what qualifies me to make said conclusions, read this. If you want more details as to how I arrived at these conclusions, keep reading. For todays #ThrowbackThursday, here’s a video interview on TechCrunch TV with MoviePass CEO Stacy Spikes from about a year ago. Does any of MoviePass’ users think they have come closer to the product he describes here or further away from it in the past year? In light of the introduction of the Countdown Clock, the section from 4:10-5:05 sounds especially hypocritical.